A private development of 11 executive houses built by Baxtian Homes with excellent Eco credentials set in a semi-rural location with superb transport connections. 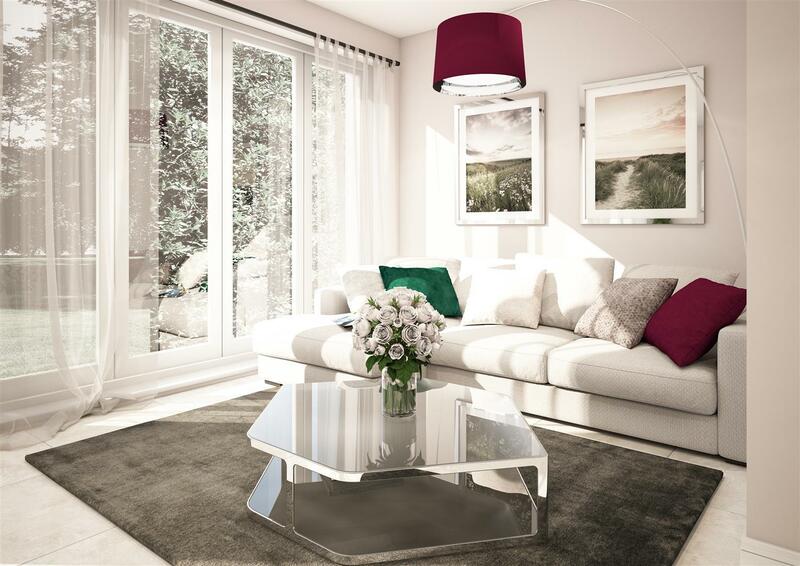 Launching September 2018 the first of the eleven properties will be a showcase of the quality of design and fittings that has been applied individually to each of the properties, There are nine detached houses, each individual, and a pair of semi detached houses that form a cul de sac development. Baxtian Homes have included many features such as Air Source Heat Pumps underfloor heating throughout each home, professionally planned kitchens with Bosch appliances and stone worksurfaces, family bathrooms with baths and separate shower cubicles, floors finished throughout in Porcelain tiles and fitted carpets. Sittingbourne town centre, 3.3 miles away, is undergoing a regeneration project which will provide a new town square, a cinema, several new restaurants as well as constantly improving shopping facilities. There is a primary school in Borden Village, 1.9 miles away, and schools for children of all ages, including Grammar Schools, are available in Sittingbourne together with High Speed rail connections to London.